Vodafone’s lightning-fast 4G service now covers more than 80 towns and districts in London, and will be extended to a trio of new cities later this month. Liverpool will receive the new super-speeds on October 17, followed by Glasgow on October 24. 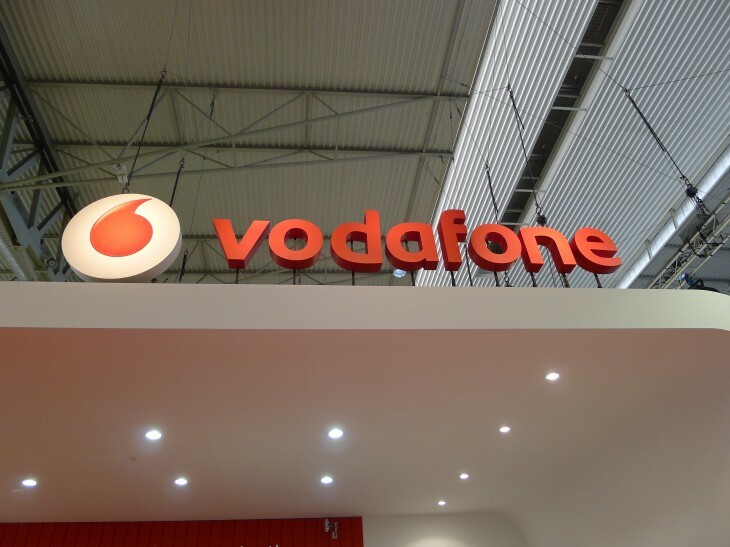 Vodafone said Manchester will follow “shortly afterwards”, but refrained from detailing a firm launch date. EE, for comparison, already serves these cities with its own 4G network; O2 has promised to support them, as well as Newcastle and Edinburgh, before the end of 2013. The network operator extended its 4G service to Birmingham, Coventry, Leicester, Nottingham and Sheffield last month and says it now has 100,000 subscribers on Red 4G-Ready plans.